If you’re interested in attending, exhibiting at or sponsoring the AA’s Student Conference 2018, then give us your details! The first ever UK Conference for Arboriculture Students will be a landmark event. Free entry on Friday to all students and Free entry for AA Student Members on Saturday will enable young professionals the chance to delve into some fantastic CPD. 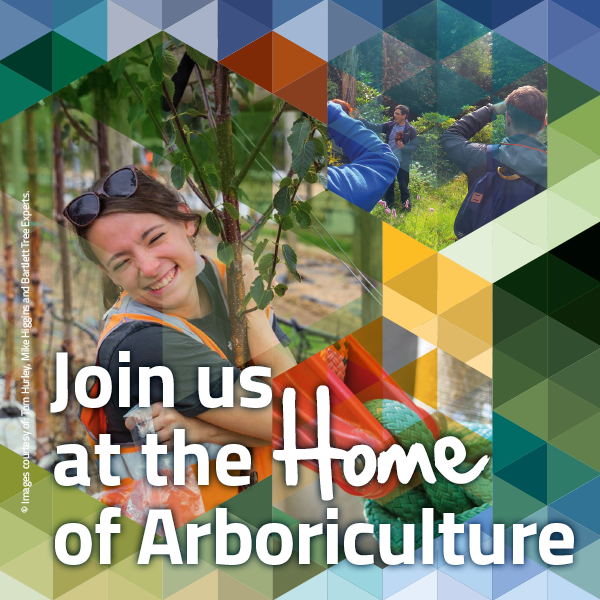 The event will also give you an introduction to the work of the Arboricultural Association plus in-depth demonstrations and industry exhibitors providing you with the latest technological updates, advice and expertise. Bartlett Tree Research Laboratories What’s new in the world of arboriculture? Draft timetable. Subject to change. Arboricultural Association Membership is Free for all Students studying Arboriculture at a UK College. There are still more expert speakers to be confirmed in the coming weeks, making this a fantastic opportunity for arboriculture students throughout Great Britain.